I don’t know if is right but I have seen a lot of peoples eating apples and making sport. 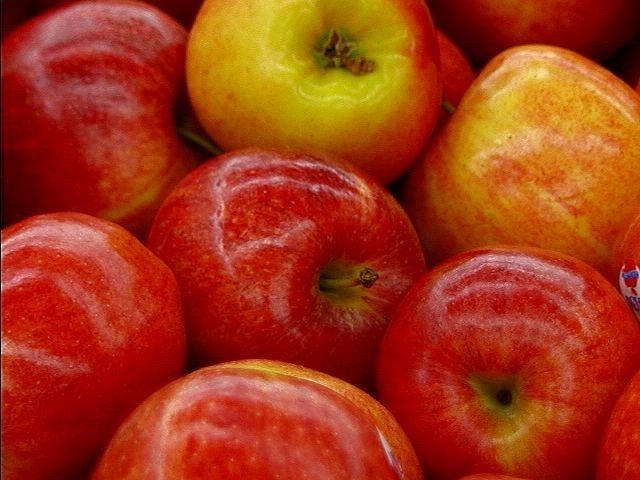 My mom says 1 apple make your live longer. 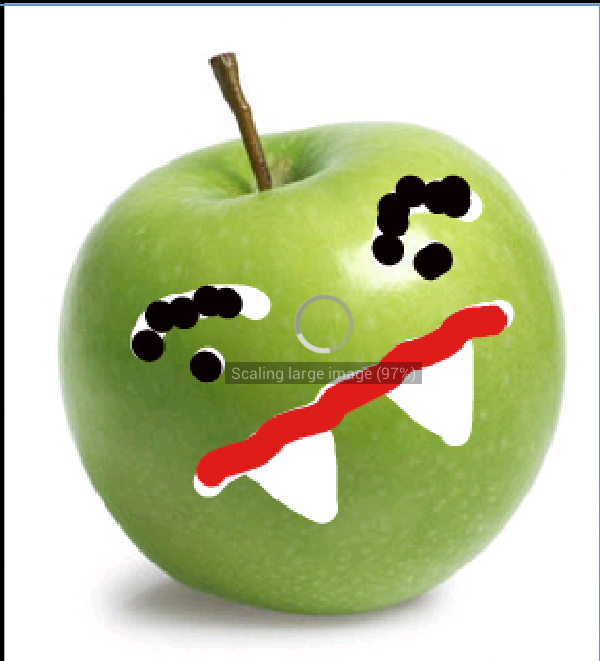 [1 apple=+5 more days].